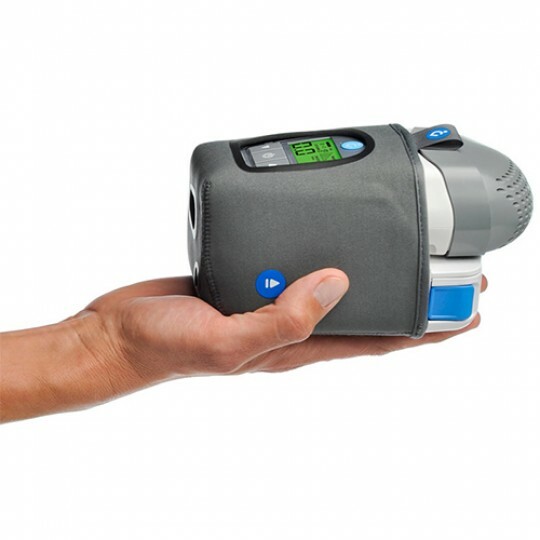 How small and lightweight is the HDM Z1 Travel CPAP Machine? Very! At just 6 1/2 inches long and weighing only 10 ounces, it is the lightest CPAP machine available. Data recording capability, quiet operation, and the OPTIONAL integrated Powershell with Battery makes the Z1 versatile and portable for use at home or while traveling. Imagine being able to tuck a CPAP machine with very quiet operation that weighs less than a can of soda into a brief case or tote. Think how easily CPAP therapy can be made part of an active lifestyle when the tiny machine has an optional lightweight, integrated battery system to use on the go. The HDM Z1 Travel CPAP Machine makes it a reality. This is a single pressure CPAP machine and delivers one set pressure all night long. 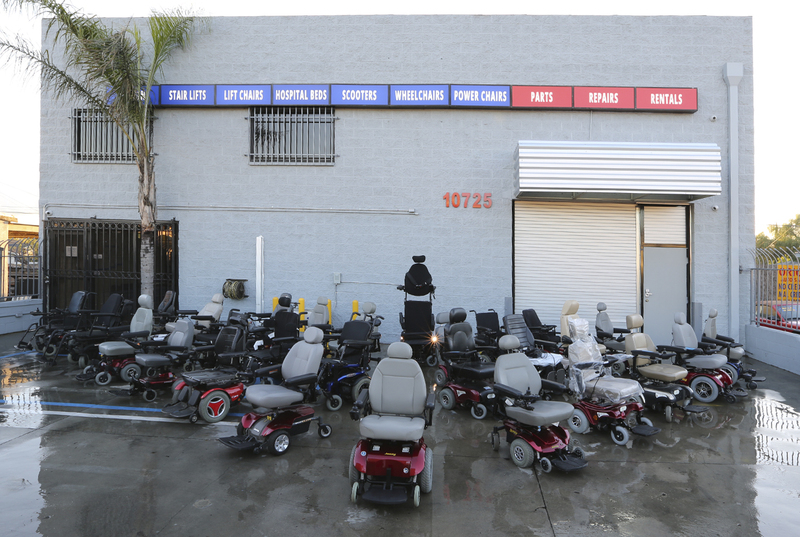 It includes advanced features found on much larger machines meeting therapy needs while traveling or at home. The HDM Z1 CPAP machine is the lightest on the market. Its small size makes this machine great for putting in a carry on, overnight bag or backpack for camping and hiking. When used at home, the small size takes up little room on the bedside table. Small rubber feet on the machine base help to stabilize the unit. It weighs just 10 ounces and measures 6.48" L x 3.3" W x 2.02" making it roughly the size of a can of soda. The HDM Z1 CPAP Machine operates at 26 dBA making it one of the quietest machines on the market. How quiet is 26 decibels? A very quiet room fan 3 feet away and set to a low speed is noted as 35dBA. 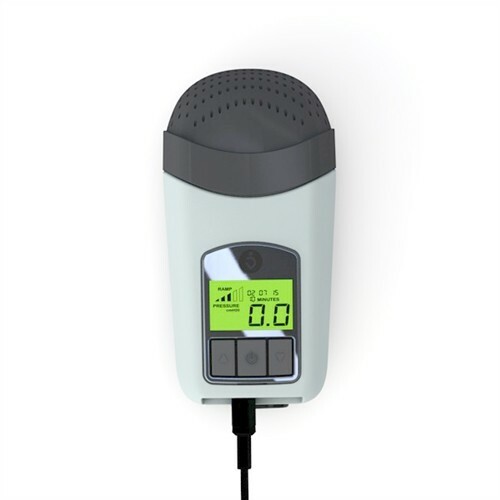 Z-Breathe Pressure Relief: The HDM Z1 CPAP machine offers a reduction in the air pressure to smooth the exhalation process making breathing with the machine a more natural process. Per the manufacturer, set Z-Breathe to 1 for gentle pressure relief, 2 for moderate pressure relief, and 3 for the most aggressive pressure relief. Please Note: Setting 3 is only available through the latest firmware upgrade. Z1 machines purchased prior to June 2014 will need to have the firmware updated to enable Setting 3. Please see the "Firmware Update" section below for instructions on how to install this update if needed. Auto Altitude Adjustment: The HDM Z1 CPAP machine can operate from up to 8,000 feet above sea level. The machine automatically adjusts as needed to accommodate changes in elevation. 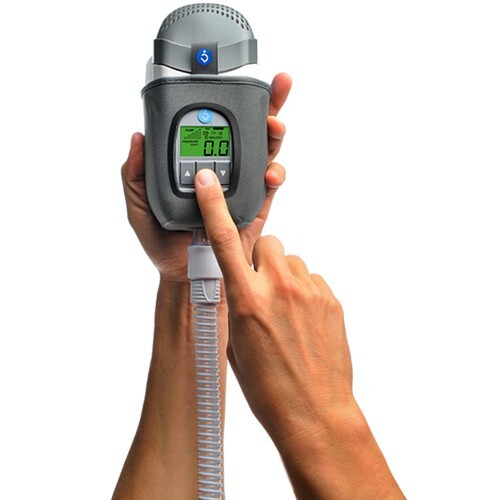 Leak Compensation: To help ensure the prescribe pressure is being met during therapy the Z1 machine adjusts the pressure to account for minor air leaks. If an excessive air leak is detected the word "REMINDER" is displayed on the screen. Correct the leak to remove the word reminder. The Z1 CPAP can be ready to go with the optional PowerShell with Battery. The battery is fully integrated with the machine using the unique PowerShell design which holds both the machine and battery in one compact bundle. 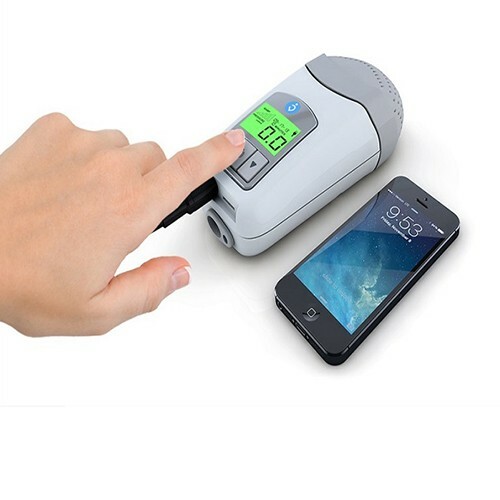 Battery can be used to run the Z1 machine independently or use the battery as a fail over in case the AC power is interrupted. The PowerShell even includes a handy lanyard allowing the machine and battery to be hung close at hand, such as on a headboard. 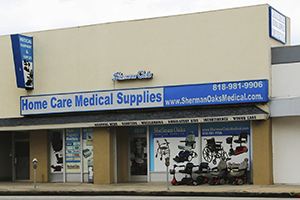 The Z1 CPAP machine records data including the usage time and leaks. The software can be downloaded here: Z1 Software. At this time the software is only compatible with 32 and 64 bit Windows computers. It is not currently compatible with Mac operating systems. Software Instructions: Once installed, open the software and connect the Z1 Travel CPAP Machine in STANDBY Mode using the included Micro USB Cable. The "Sync with Device" option should then be offered and selected to view available data. Please note that Microsoft.Net Framework 4.5 is required to install and use this software, and can be downloaded here. Sync the Z1 Travel CPAP Machine using the Data Recording Software and save current data stored on the Z1 Machine so it is not lost during the firmware upgrade. After syncing disconnect the Z1 Machine from the PC. After the firmware is installed, connect the Z1 Machine to the PC and follow the instructions to complete the upgrade process. Please Note: This update is for the Z1 CPAP only. This update should not be installed on the Z1 Auto. The Z1 Auto contains different firmware which could be damaged if the firmware for the Z1 CPAP is installed. Power Supply Cord Length: 47"